Tickets are on sale right MEOW! Each ticket includes access to Meow DC. 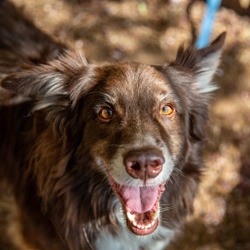 Your ticket purchase is 100% tax-deductible and your support of the Humane Rescue Alliance will provide animals in our community with comfort and care. Attend a fabulous event and save cats! Tickets will be on sale online through April 25. Tickets will increase to $45 at the door. 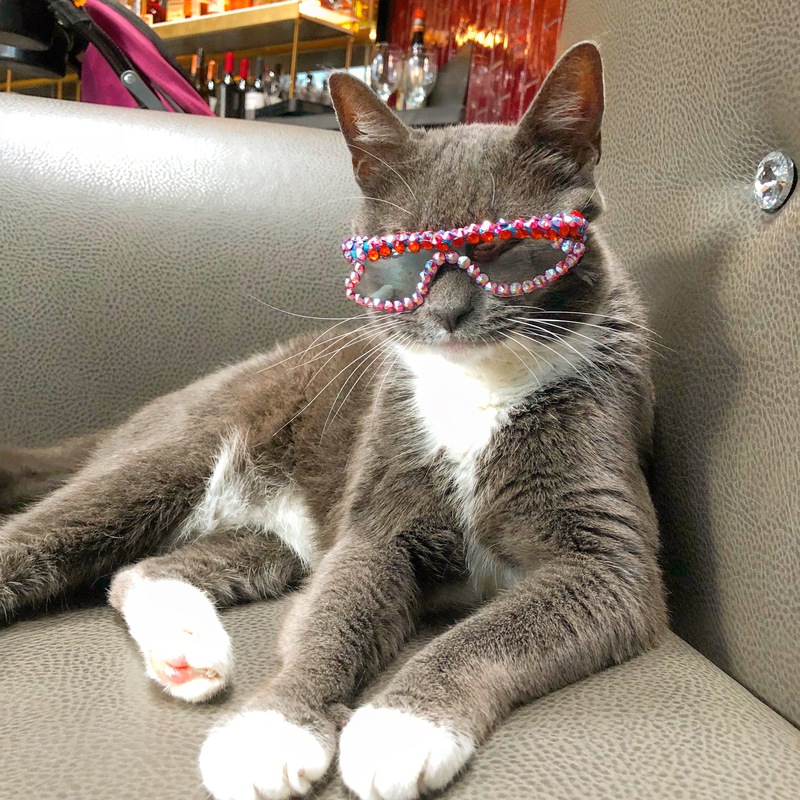 This is your opportunity to say hello and take a photo with Instagram-famous Sunglass Cat (aka Bagel). Get your Meet & Greet ticket today and reserve your spot to cuddle this aMEOWzing kitty. Bagel is donating all proceeds from the Meet & Greet ticket to the Humane Rescue Alliance. *Children 5-years-old and under do not require a ticket. *There are no physical tickets. You will receive a confirmation e-mail after purchase and your name will be added to the event guest list. You will check-in upon arrival at the event to receive your wristband/s to access Meow DC. *Pets not permitted inside the event. *Tickets are transferable. Contact [email protected]. *Tickets will only be available online through April 25. *Tickets will be available at the door for $45 each.